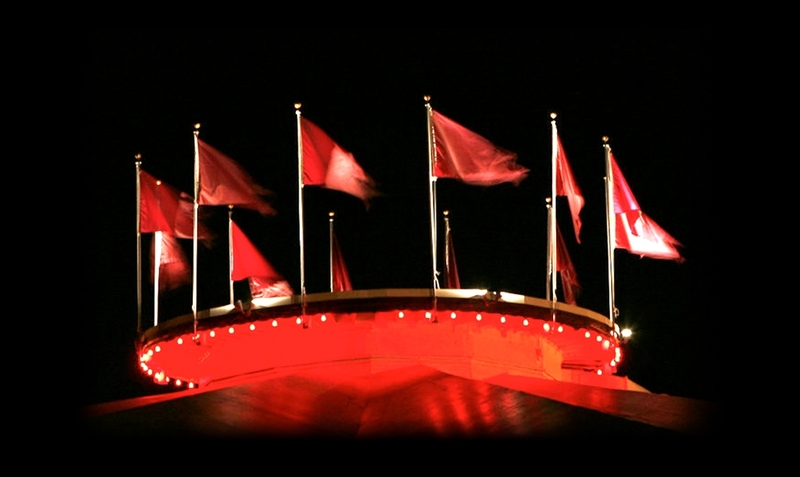 The flags that fly above North Shore Music Theatre are an iconic symbol of the facility starting its 60th season. BEVERLY — When the North Shore Music Theatre closed abruptly in June 2009, there was no guarantee it would ever re-open and there would be another opening or another show. After all, it was a time with an economy in free-fall and when other theaters were closing, never to re-open. is now celebrating its 60th season. As with many other Baby Boomers, it’s full of energy and hardly showing its age. Over the decades, the theater evolved from a summer tent theater with one-week runs — part of a circuit that included theaters in Cohasset and Hyannis — to a year-round entertainment center when in 1989 the theater, led by then Artistic Director Jon Kimbell, was enclosed and started to produce its own schedule of musicals each year, in addition to hosting concerts and other special events. Director/choreographer Nick Kenkel, who directed and choreographed NSMT hits “Legally Blonde” and “Chicago,” will direct and choreograph “Dreamgirls” and will return later in the season to choreograph the disco music spectacular “Saturday Night Fever,” based on the hit film, with the fervor of disco dancing set against the background of the iconic Bee Gee hits. Titles such as “Dreamgirls” and “Saturday Night Fever” often have a headstart because they are attached to successful movies. 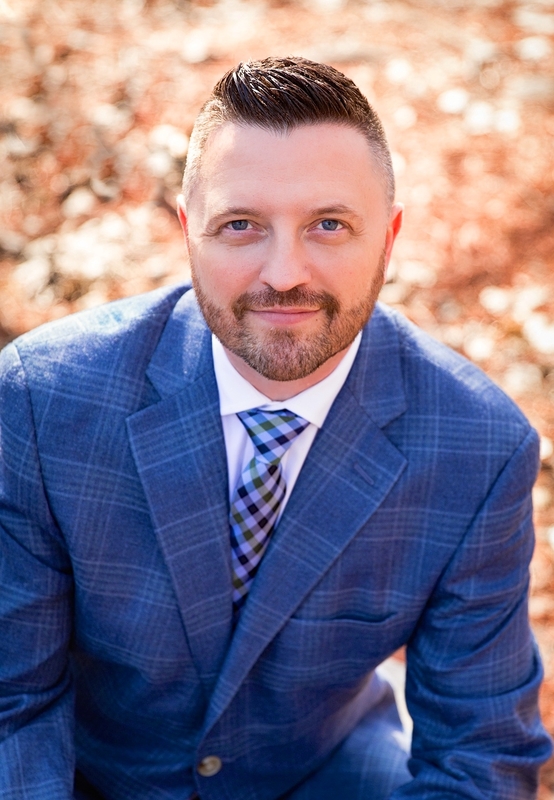 “The audiences has a previous relationship with the works and that helps,” said Kevin P. Hill, starting his first full season as NSMT’s artistic director. The making of a season — and the 60th anniversary season of five shows that will make the NSMT schedule that stretches from June to December — is one of the chores of Hanney and Hill. When deciding what shows will be presented , Hill and others give input and suggest titles, but it is Hanney who makes the final decisions. Hanney and Hill had to make a change when, with the national tour of Disney‘s “Newsies” stopping in Boston this summer, Disney decided not to grant the rights for another of its musicals to NSMT. Hanney said before deciding on the next year’s season, he likes to sit down after a season and evaluate. What did we do well last year? How does that translate into this season? Hill helps oversee the process of directors hiring their creative teams. “We try to work with their (the directors’) vision but then there is a price tag that must be respected,” said Hill. Hanney admits to being a “micro-manager” who makes the final decision on each and every actor who appears on the NSMT stage because “they‘re telling our story.” And while he likes to get involved in every aspect of a production, it helps that both he and Hill often think alike when it comes to important decisions. Hanney also operates Theatre by the Sea in Matnuck, R.I., and often crosses paths on Route 95 with Hill, who also splits time between Beverly and Rhode Island, where he is directing “Smokey Joe’s Café” as the opening show in the Matnuck season. Hanney said he learned a lesson last season, when a decision he didn’t make on one of his shows bothered him when the show wasn’t up to his expectations. 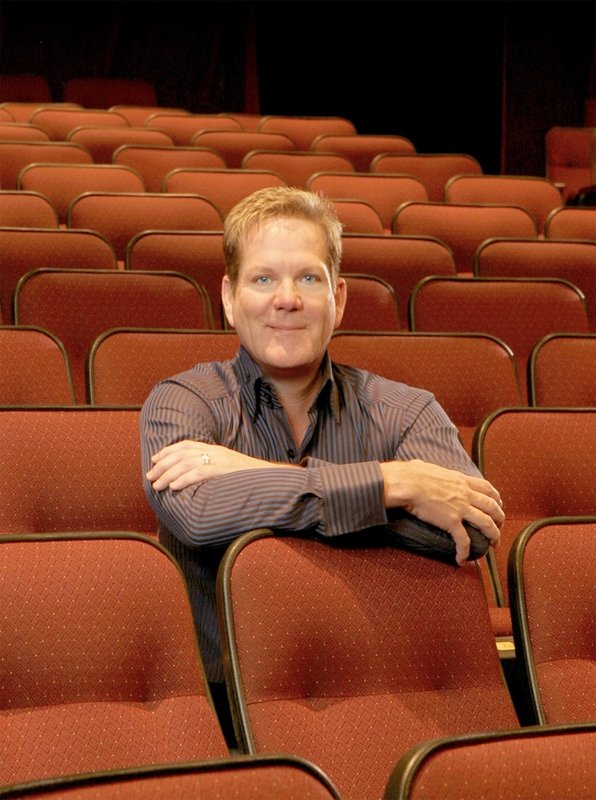 He had attended only two NSMT shows — productions of “Mame” and “Les Miserables” — before he made the decision to purchase the closed theater in the fall of 2009 and re-open it for the 2010 season. But he recalled fondly the beauty of the building, which was completely renovated after a devastating 2005 fire closed it temporarily. In 2007, Hanney had purchased the 500-seat Theatre by the Sea and successfully reopened it . But there were no guarantees when he bought NSMT out of bankruptcy. Hanney said he was haunted by one thought: What if I go to all this trouble to reopen the theater and it doesn’t work? “No one knew if anyone would come back,” he said, citing NSMT’s abrupt closure in 2009. Hanney prides himself on being accessible to his patrons, and he can often be found striding across the lobby. There is also a “Talk to Bill” area on the NSMT website that he reads and responds to religiously. Hanney said both the production side and the front of the house side of NSMT are very important. It’s always something when you run a theater, and Hanney during a recent phone interview was pondering an item that had come across his desk — the cost of the makeup and prosthetics for the title character in “Shrek: The Musical,” the summer family musical running from July 7-19. Hanney sighed at the thought of where the money might come from, but then turned his thoughts to more positive things — the burgeoning number of subscribers at NSMT coming off a strong 2014 season. Hanney said that 2015 sales are ahead of last year, a good sign after a tough winter, and since the Memorial Day weekend marks the time when sales really take off. But it isn’t always about the bottom line. There are other rewards to be had, too, by being the owner of an institution beloved by so many on the North Shore. Hanney said he loves the connections forged among generations of families going to the theater together, the connection between the generations of theater-goers who decades gathered outdoors under a summer tent, but now sit together in the comfort of a comfortable, air-conditioned building that seats 1,500. Yes, NSMT may be turning 60, but Hanney says he and the theater are ready to welcome many more years of musical merriment. The North Shore Music Theatre 60th season includes DREAMGIRLS, June 2-14; SHREK The Musical: July 7-19 SATURDAY NIGHT FEVER The Musical: August 11-23 BILLY ELLIOT The Musical: September 29 – October 11 SISTER ACT: November 3 – 15. For more information, go to http://www.nsmt.org.